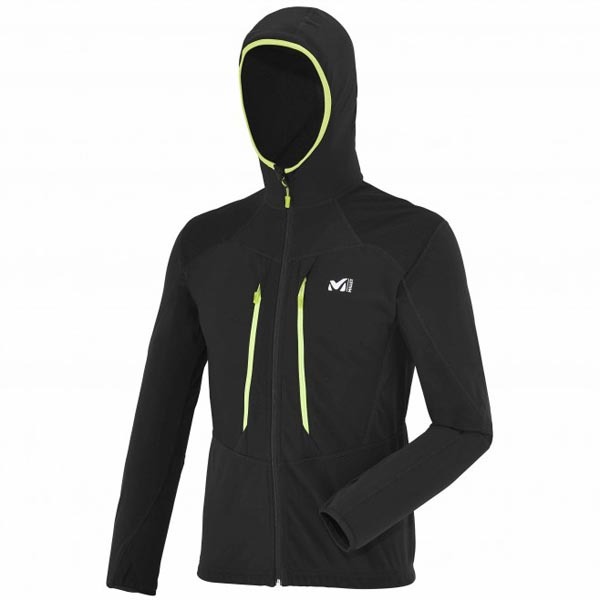 Designed with a hood in this season, this Technostretch™ jacket is built around MILLET's expertise and features thermal regulation for active mountain sports. 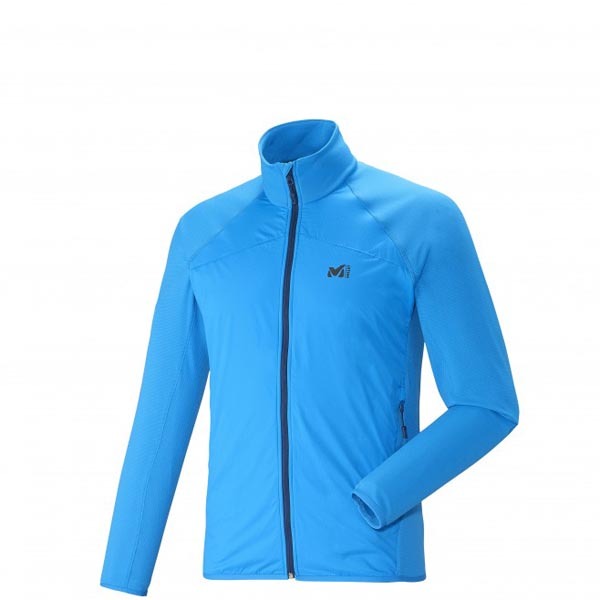 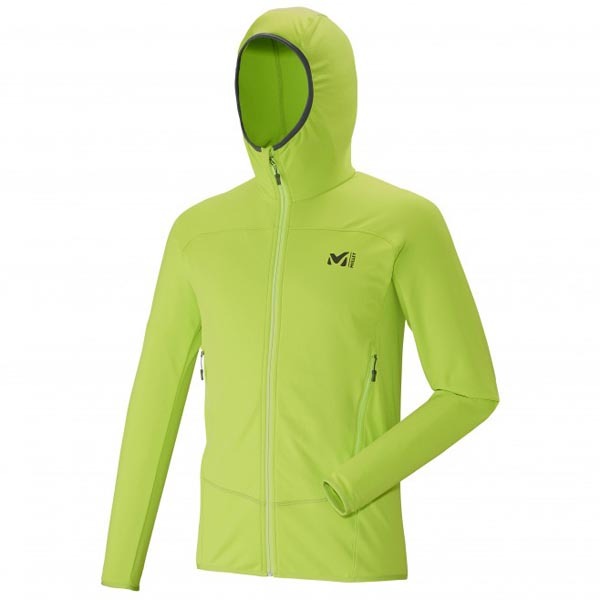 This lightweight and packable jacket is i deal for hiking and trekking. 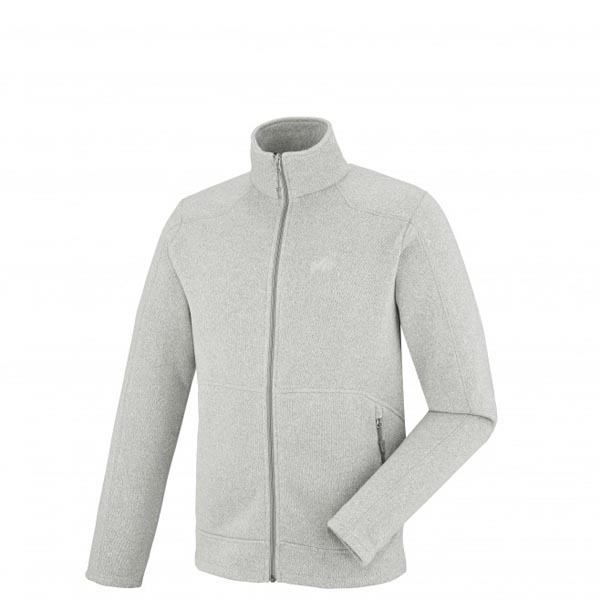 It will maintain a comfortable warmth using thermal regulation properties. Rated as a LOW IMPACT™ product, it is designed with sustainability in mind and will deliver quick moisture transfer along with good resistance to wear and tear. 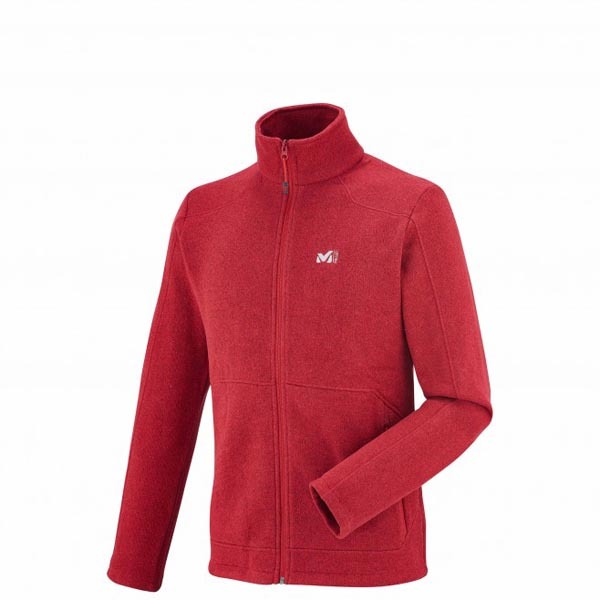 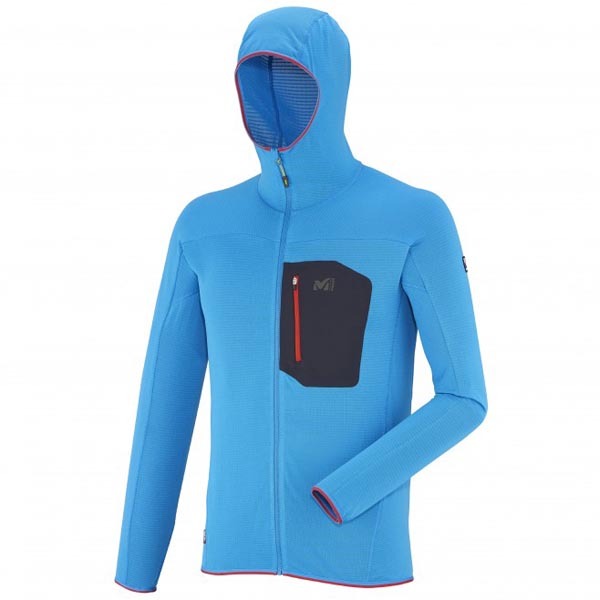 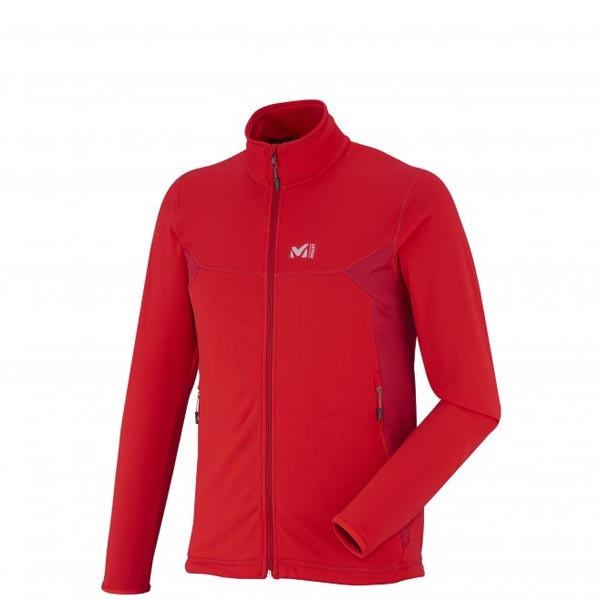 Ideal for a versatile use and a small budget, this jacket offers the perfect polar fleece and stretch ratio for comfort. 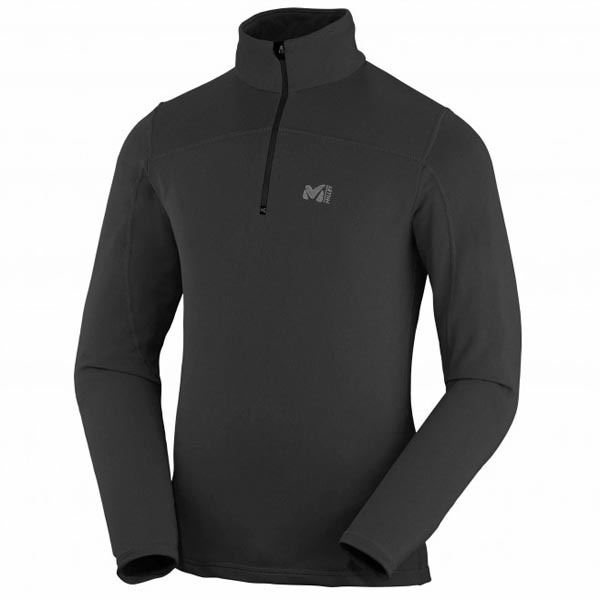 Its sporty fit wraps around the body and the 4-way stretch fabric enhances the ease of movement.